omid (mashhad, Iran) on 8 May 2012 in Cityscape & Urban and Portfolio. 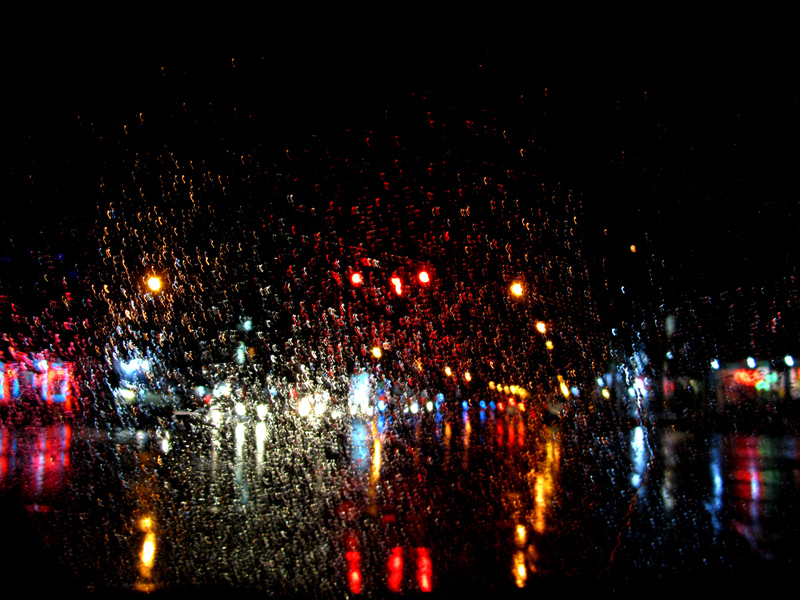 And see the city lights in the rain! Good catch! Very clever shot. I agree - it does look like a painting. Très bel effet de couleurs ! Bravo! Un véritable feu d'artifice... humide! باسلام امیدوارم خوش گذشته باشد البته بااین جشنواره نوری که راه انداخته ایدوبسیارزیباواستثنایی است در عرش بوده اید واقعا بعضی ازشهرهامعدن کارعکاسی هستند.سالم باشید. چه کسی گفته من حرفه ای هستم !! Wonderful image and the lights!!! you've catched the light in a special way, omid! Interesting image with all those colorful drops !!! magnifico resultado con esta explosión de color!! WOW!!! Love the effect in this and colors, textures!!! Beautiful! Fantastique effet et captage sueprbe vue et iamge grandisoe effet et iamge, sueprbe. I love these colors diluted !! this is a neat idea Omid. I wish I had thought of it, I like all the colors and the original idea.